Now you can Play and Bet in real time, live sports events all over the world with real quotes, real odds and realtime results. 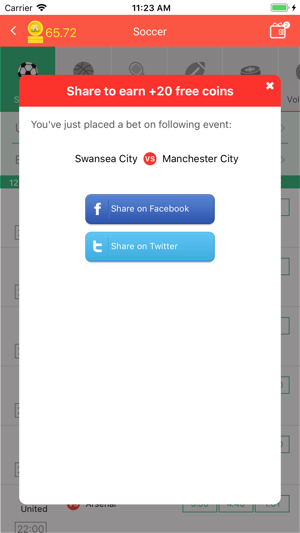 Grebe your copy of the app and start follow your team and players. 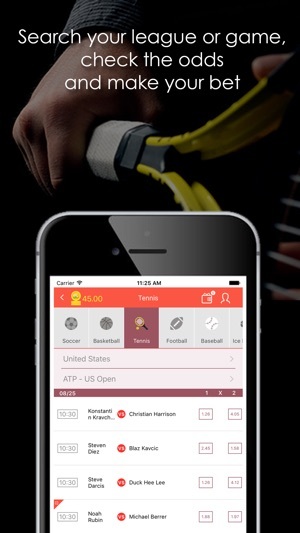 This is the best FREE and easy app that will help you betting on real sport games. Come and make your betting with over 19 sports game such as Soccer, Football, Tennis, Basketball, Ice Hockey, American Football, Baseball, Rugby, Boxing, Cricket and more, with other fellow virtual punters. You can download today and Start Win Virtual money. Win555b offering you virtual betting experience with loaded credit to start for free - without losing any of your real money. 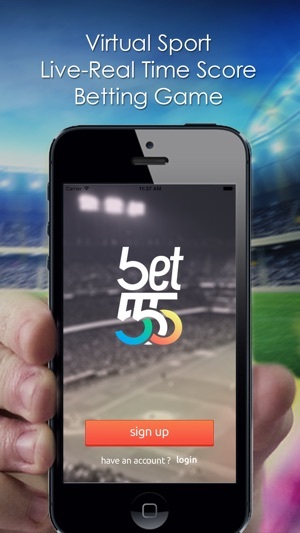 We bring you the real world of sports game betting, all the excitement, all the action, all the actual betting experience into the virtual Win555b app world. At Any time of the day, wherever you are, you can follow your sport team, scores, favorite players and more, betting on it and get the feeling you always part of the game. 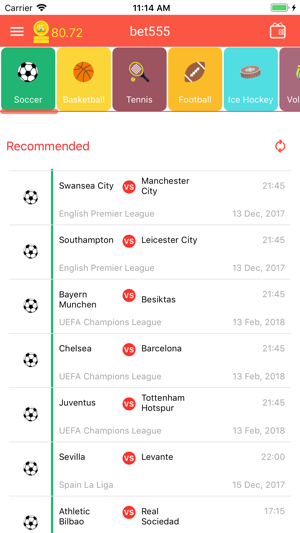 Know all sport results, any time and any place. Search your favorite team or game in any league and any country, follow it and bet on it anywhere in the world right from your Win555b app. Win555b is the best Soccer app that give all World Cup 2018 action in Russia. You can play all matches of the FIFA World Cup 2018 for free anywhere. 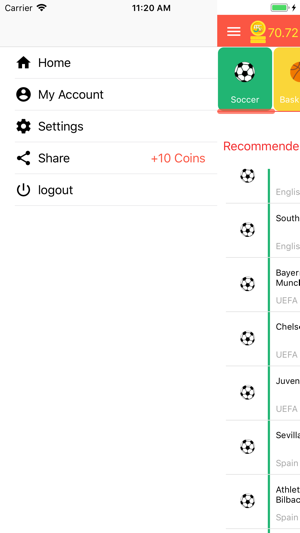 Our app provides a live updates of the 2018 FIFA World Cup matches so you get instant update of each match. The app contains World Cup 2018 Schedule of all the games of the 2018 FIFA World Cup in Russia. Download the app and follow games of football at World Cup 2018 in Russia! Our best service made just for you, grab real online odds from our professional service that will help you virtually bet on real sport games from all major leagues worldwide. have all knowledge you need to calculate your odds and make a successful bet, and make virtual money of it. Win555b is free to play, you will get real feeling of betting like in the real world with a winning betting odds system. Build up your own betting winning strategy without "Real Money". Real odds on real-time live soccer games. For limited time only, grab your free credit to start with and get ready for real virtual excitement. Download Win555b now and start your game.